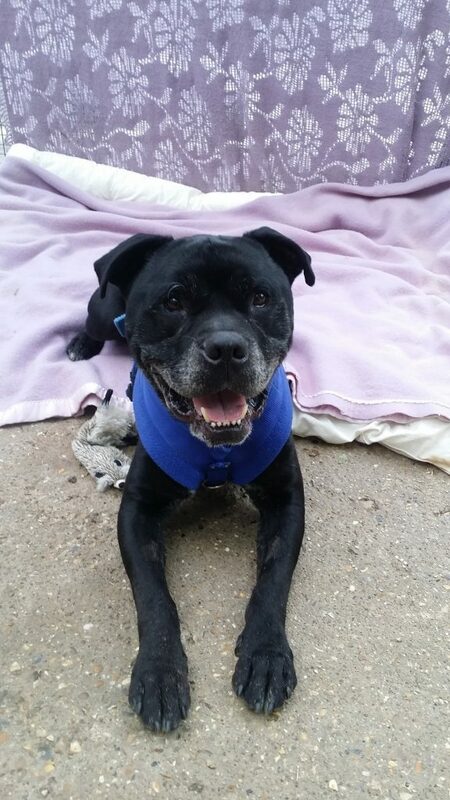 Home Appeals Over a thousand days in kennels: can we find Zen a home? Over a thousand days in kennels: can we find Zen a home? A Staffie-cross named Zen, has spent over a thousand days in kennels at the National Animal Welfare Trust (NAWT). 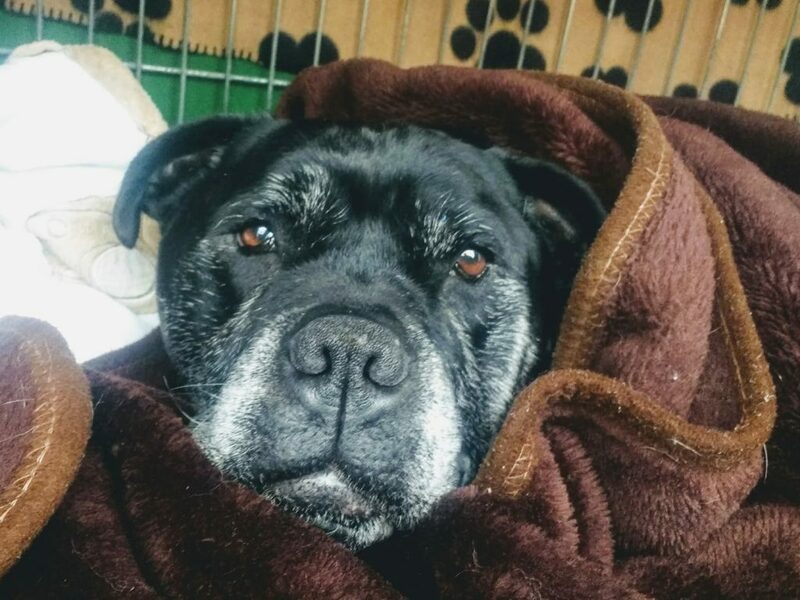 His Valentine’s wish is to find a loving home where he can spend the rest of his retirement days in. 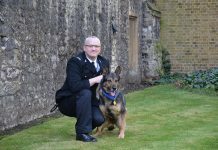 The ten-year-old pooch first came to the Hertfordshire rescue centre in 2016, after he was transferred from the Berkshire centre of the same charity. 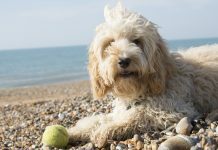 Zen has featured in dozens of charity appeals and campaigns on NAWT’s website and Facebook page but still has had no luck. 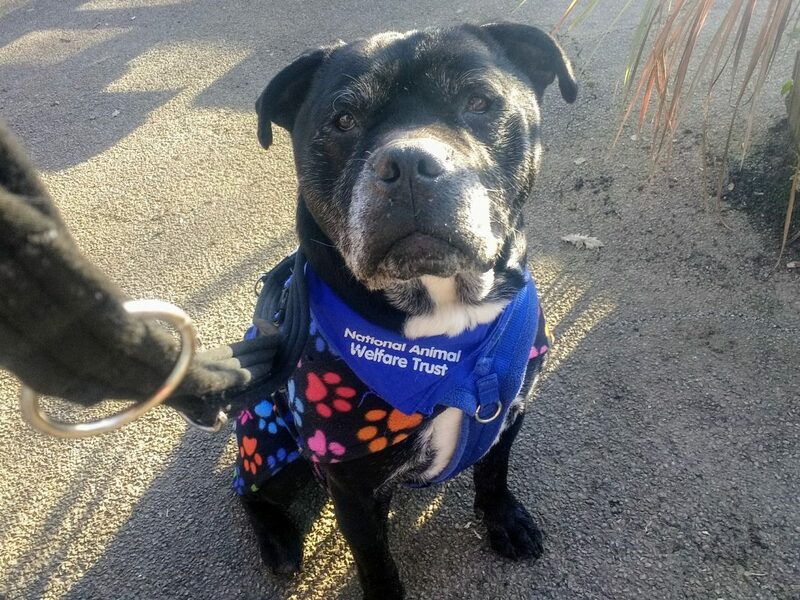 Since entering their care, Zen has taken part in Real Dog Yoga with Jo-Rosie, revolutionary Open Paw training with US dog trainer Kelly Gorman Dunbar, featured on Rosie Marcel of Holby City’s Instagram feed, enjoyed sleepovers and days out with staff and has been featured in the local press. His carers are now appealing to the nation in the run-up to Valentine’s to find a new home for this handsome gent. The rescue centre has worked tirelessly to ensure he has a positive environment, routine and training.“We’re not sure what else we can do for Zen,” Jackie admits. “But we’ll never give up. Although he’s a little older he never acts it and has so much energy. He loves to hurtle around, play with toys and is almost always up for a cuddle. If you think you could make Zen happy this Valentine’s Day by offering him a forever home, please click here. Find out more about NAWT on their website.